Opened in 1952, the William Humphries Art Gallery features many works, predominately from South African artists. 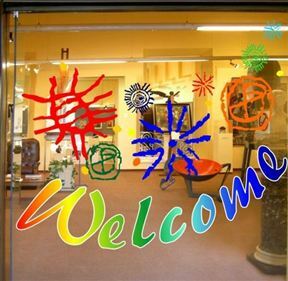 Acting as a education and cultural centre, the gallery offers temporary exhibitions, art workshops, classes, workshops for unemployed women, video shows and concerts. Guided tours are available on request. William Humphries Art Gallery is 1.5km from the centre of Kimberley , the nearest airport 6.6km (Kimberley Airport).